The bigger story though, might have been the course itself. The average winning score for this 54 hole tournament over the past 6 years was 15 under par. That would not be the case this year. This course would not play like the one that they beat up on in previous years. The wind was up, the rough was thick, and the greens were hard and fast, resulting in a winning score of four under par. Only 3 players, in a field of 144, managed to break par. After Friday's round Lexi Thompson teamed up with Natalie Gulbis, and challenged Kathleen Ekey and Brooke Pancake in a unique test of skills. The foursome took swings from a custom built tee on top of Atlantic City's Revel Resort, attempting to hit targets placed along New Jersey's shoreline. The seven shots they took at targets ranging from 75 to 250 yards away were difficult enough, but the challenge was complicated further with wind gusts of 40 miles per hour. In the end it was Ekey who had the most points, bringing her team to victory. Now on to this week's tournament. This will be tournament #13 of 28 to be played this year. 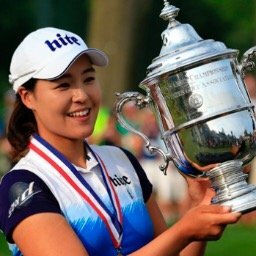 Among the very few missing this tournament are: Song Hee Kim, Karin Sjodin, and Jimin Kang. 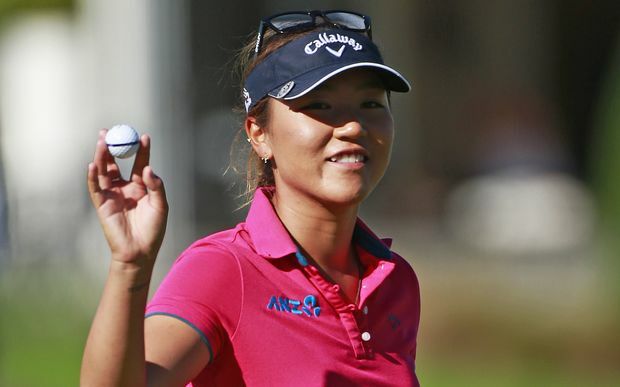 Ariya Jutanugarn, Lydia Ko, and Melissa Reid are among the non-LPGA players teeing it up this week. Important Update - Ariya Jutanugarn has injured her shoulder. Here are the pairings for rounds three and four. 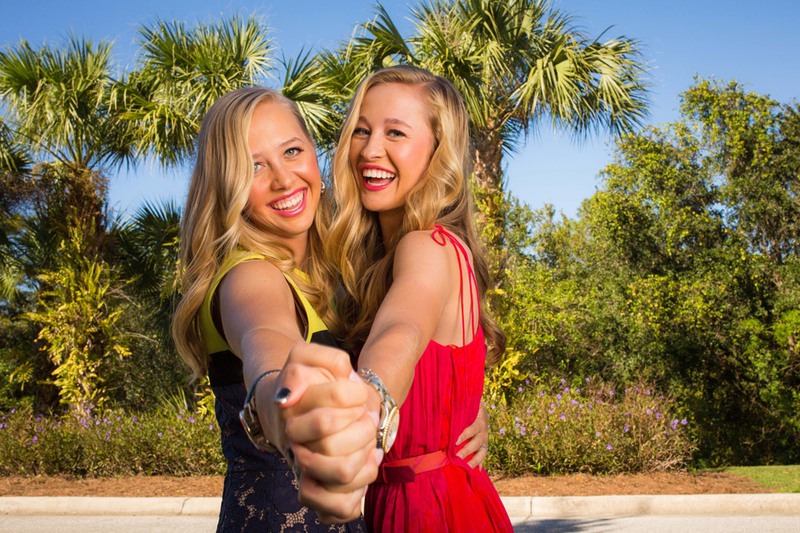 Jessica Korda has shot in the 60's in 53% of her rounds, which leads the LPGA tour. Lexi Thompson (18) and Giulia Sergas (16) had their consecutive cuts made streak come to an end. Jenny Shin, Jeong Jang, and Chie Arimura are the latest to qualify. Azahara Munoz continues to be the highest ranked player on the LPGA Priority List not yet to qualify. Karrie Webb grabbed her winner's trophy and moved from #12 to #8. Hee Young Park's 3rd place finish enabled her to jump from #42 to #31. Gerina Piller, who finished 5th, continued her assault on a Solheim Cup position by moving from # 62 to #56. Michelle Wie moved a step closer to mediocrity by moving from #100 to #92. Paula Creamer's top 20 streak continues. She has not finished worse than 17th in her last 9 tournaments. Karrie Webb is a step behind Paula with 8 consecutive top 18 finishes. Sophie Gustufson has missed 5 consecutive cuts. She has now missed seven this year. 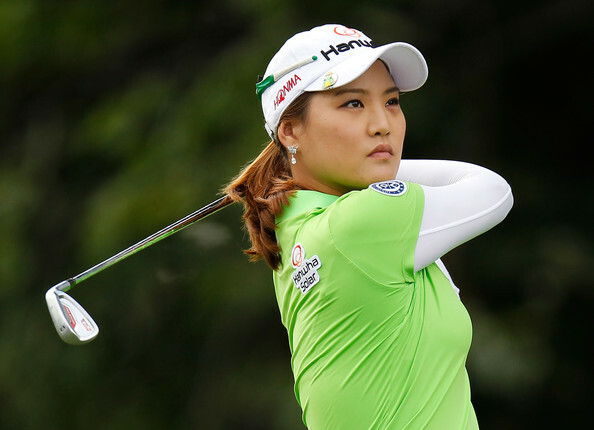 Her best finish is a tie for 63rd. For full leaderboard see link on top of this page.